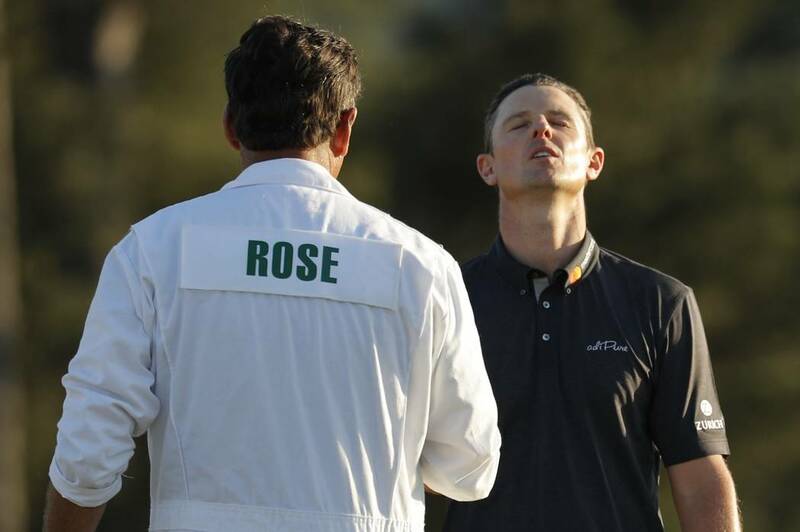 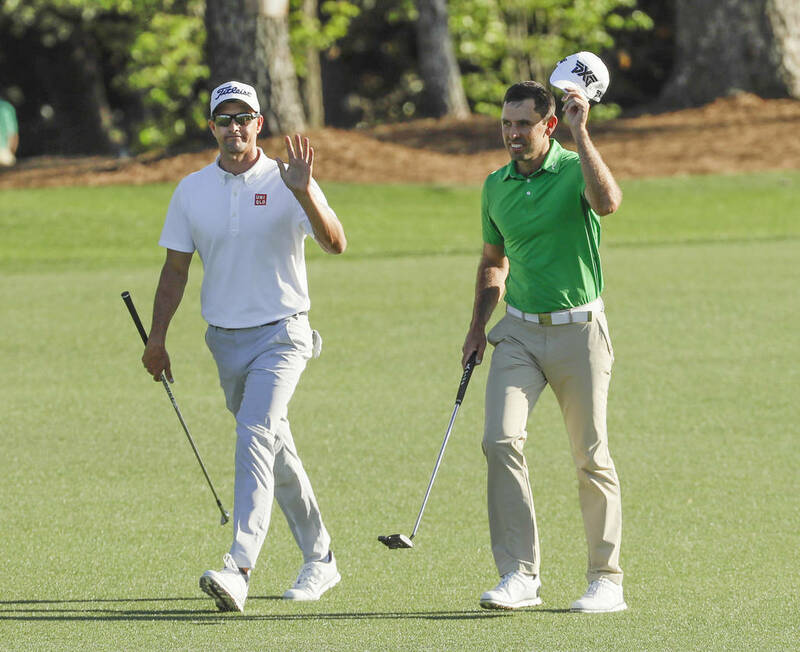 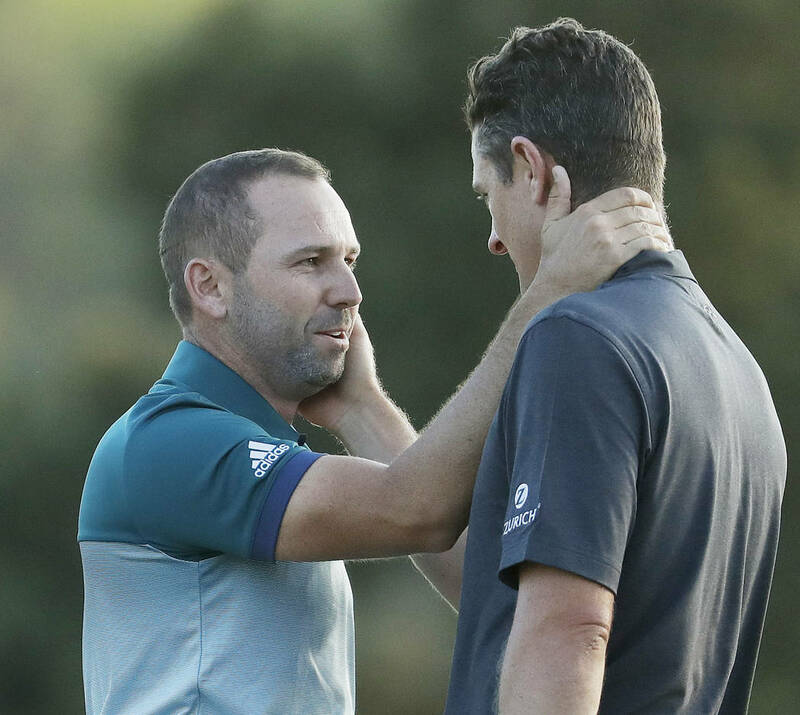 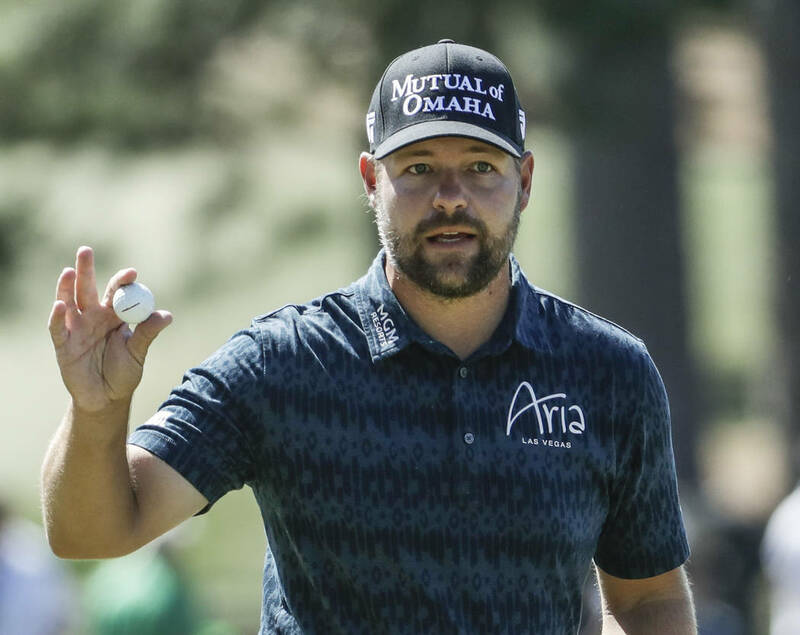 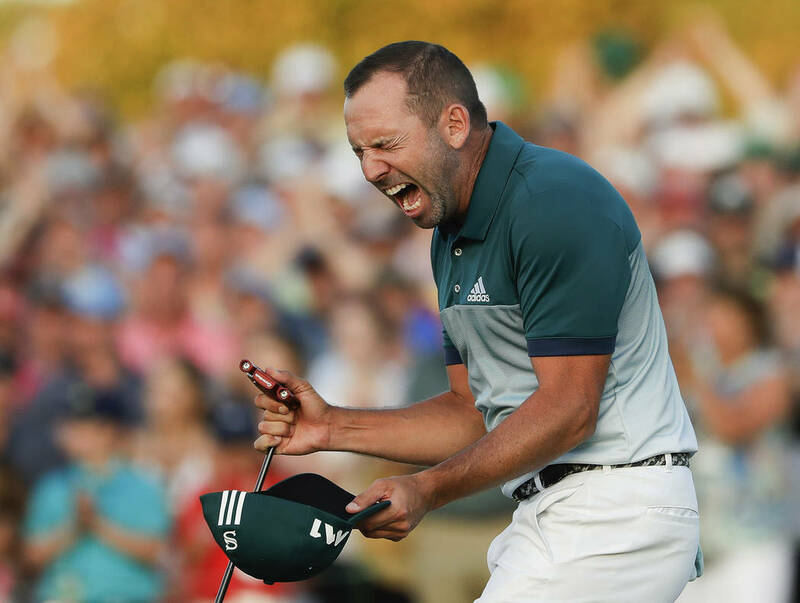 Sergio Garcia won the first major championship of his career with a dramatic, sudden-death victory over Justin Rose at the Masters on Sunday. 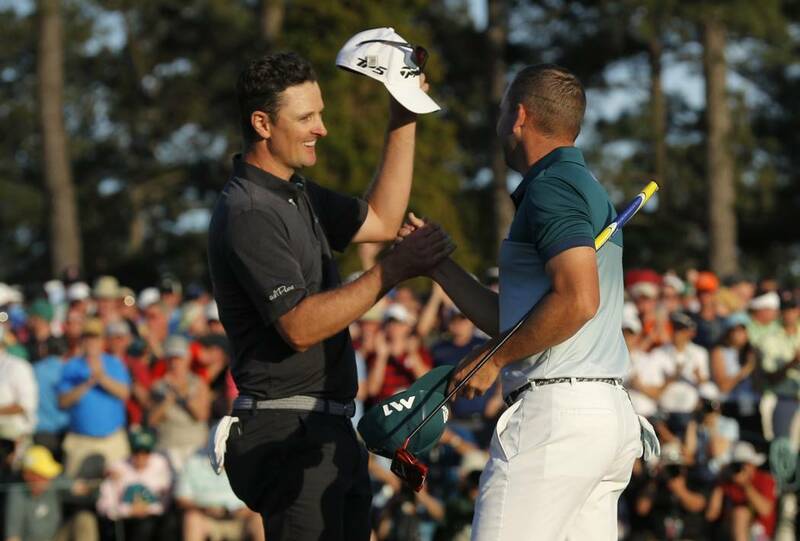 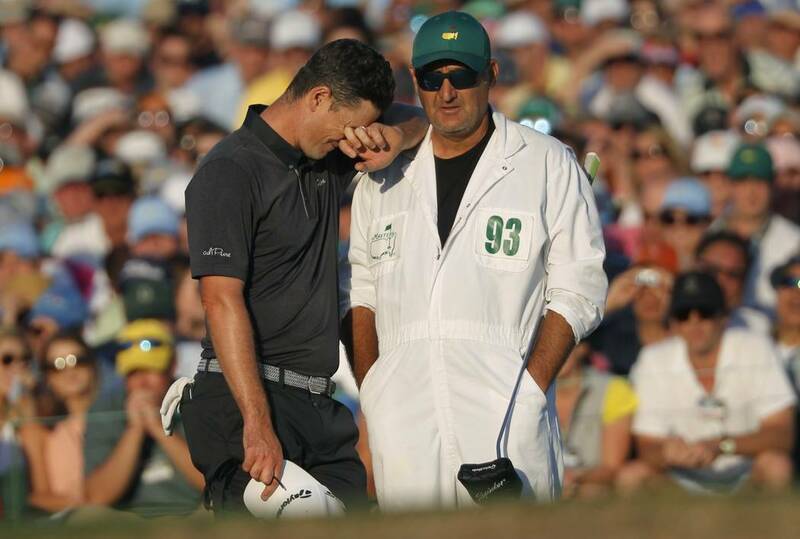 Garcia finally broke through in his 71st major as a professional. 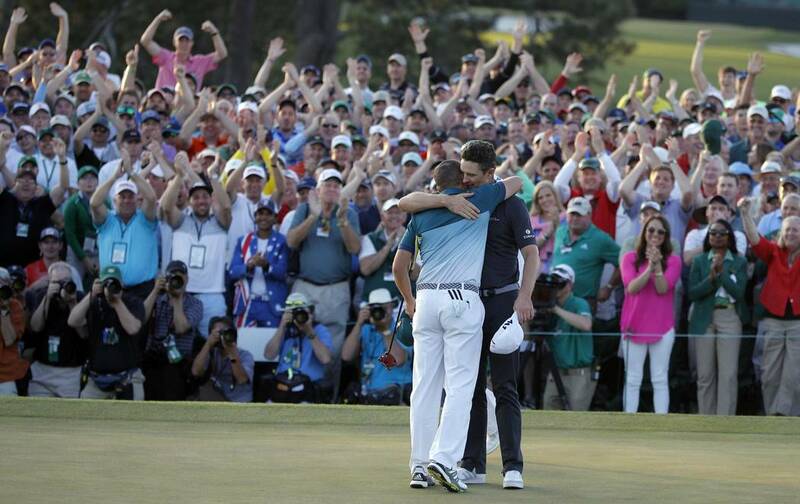 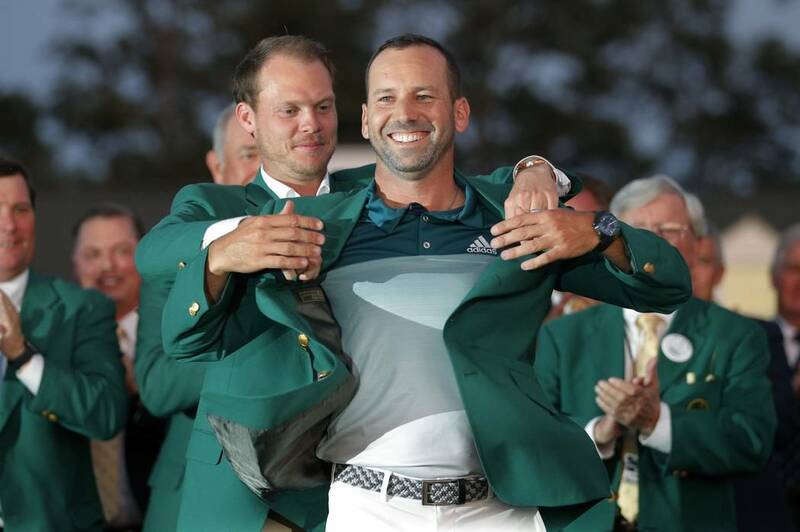 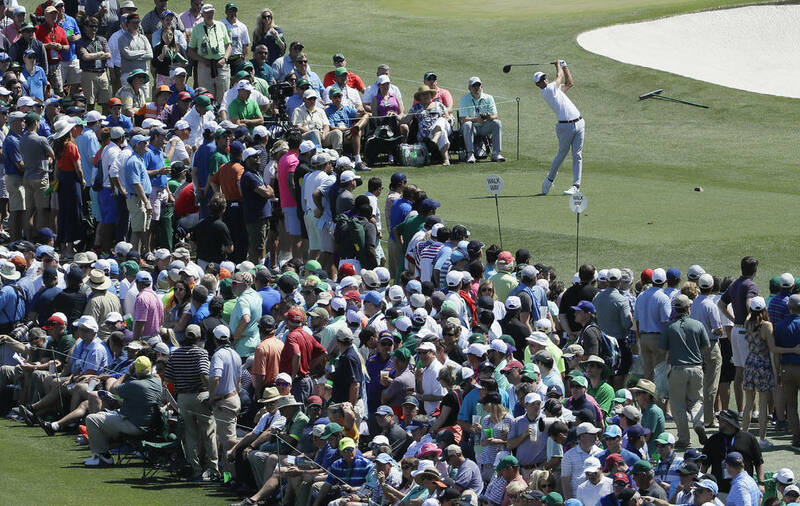 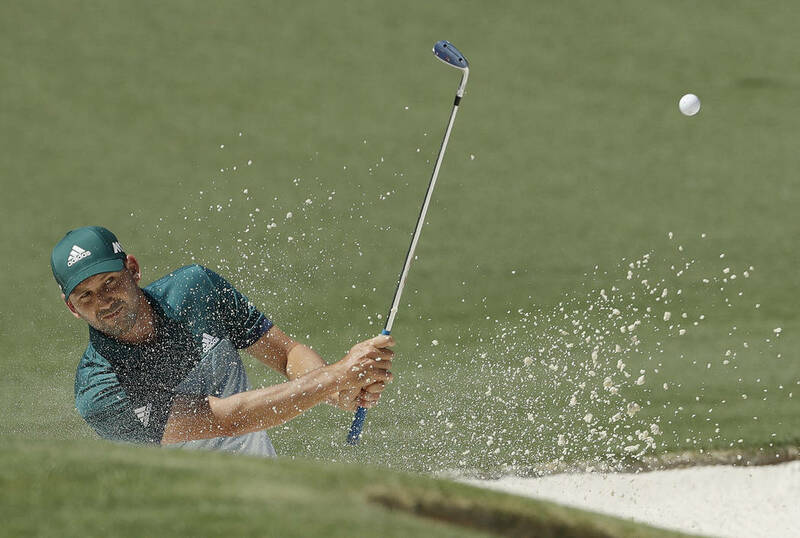 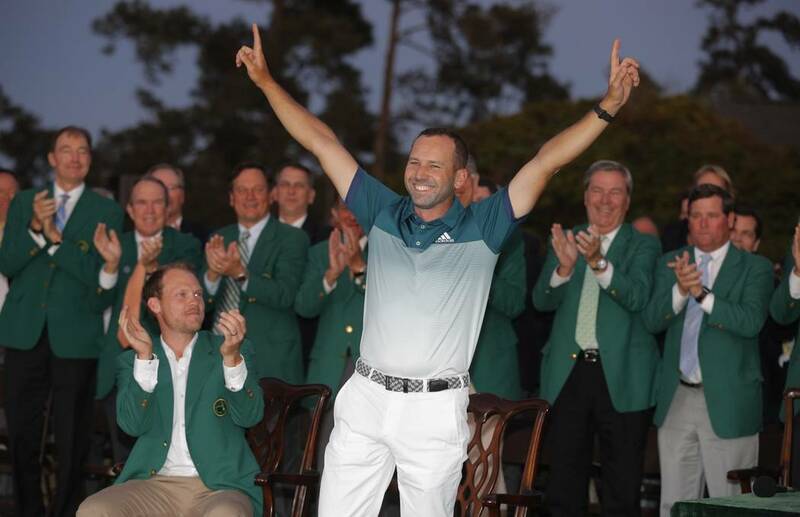 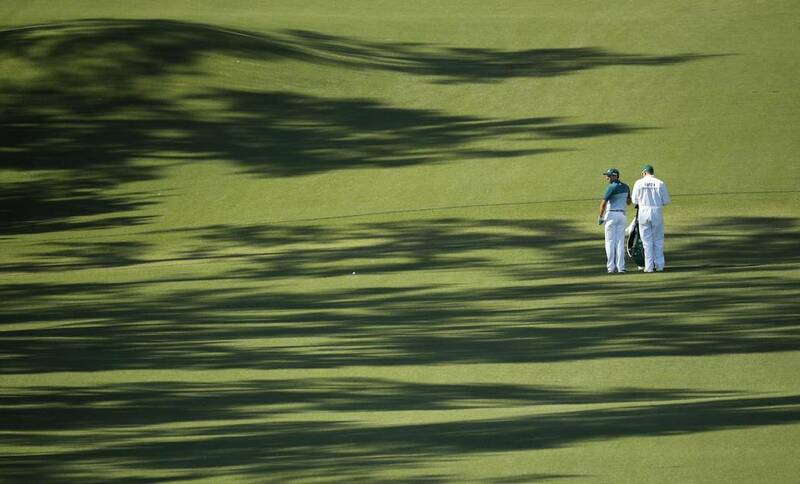 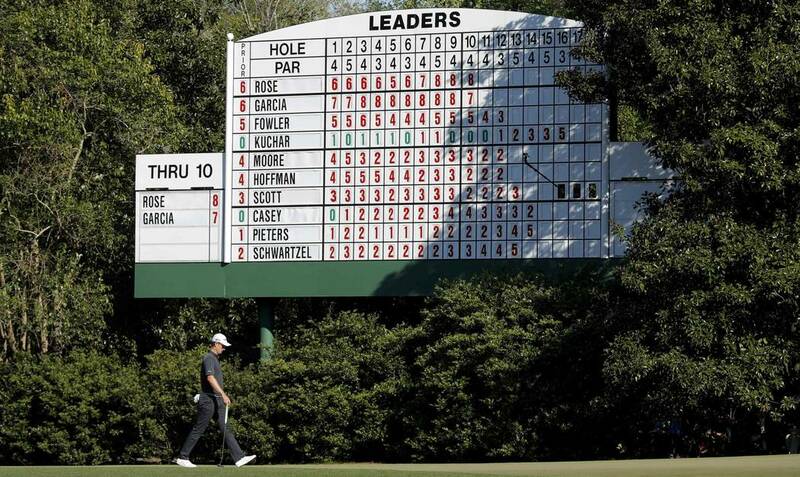 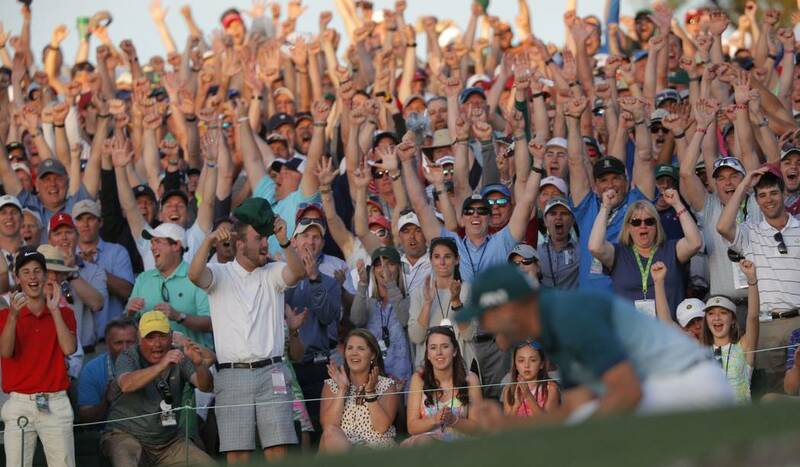 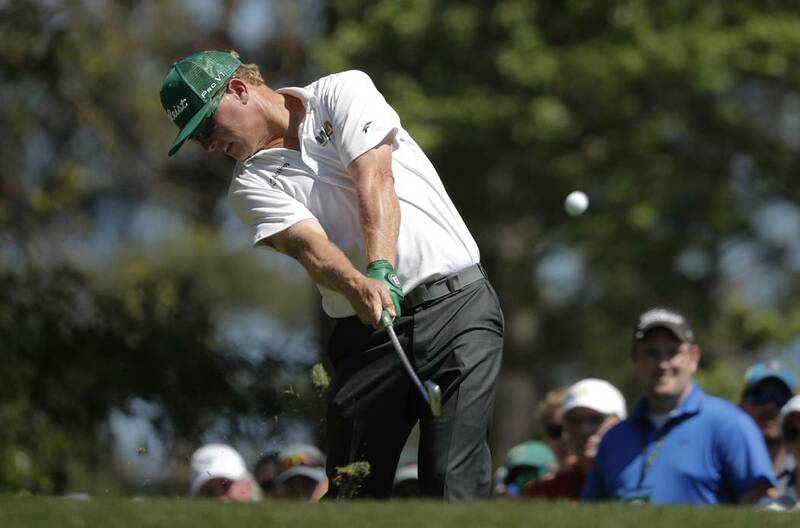 AUGUSTA, Ga. — Sergio Garcia finally showed he has what it takes to win a major, and he has a green jacket to prove it. 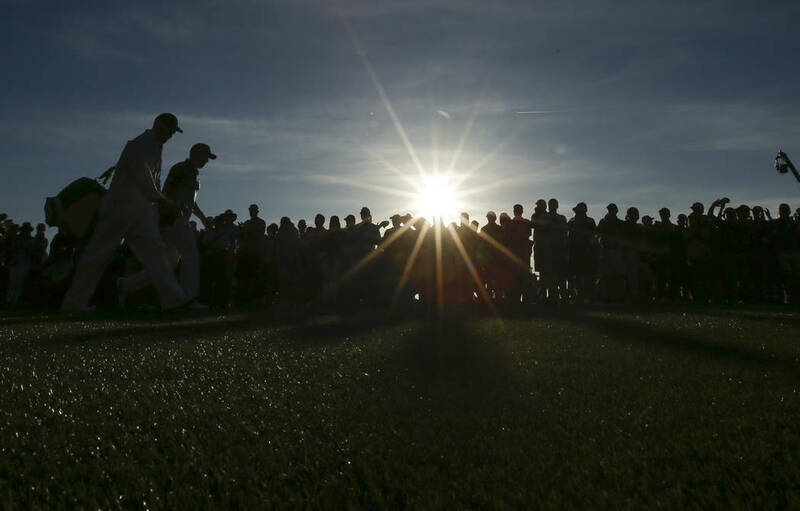 No one ever played more majors as a pro — 70 — before winning one for the first time.